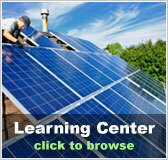 North Dakota Free Solar Evaluation | Solar Panels | Solar Power | Site Map | Bookmark This Site! Like most other locations, North Dakota is a great place for using solar power. 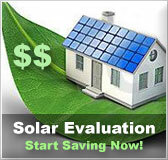 Solarhome.org can provide you with a free solar evaluation so that you can see just home much money you can save by going solar. And not only can you save money, you can help protect the environment at the same time. While North Dakota doesn’t offer as many incentives for solar power as other states do, there are some that can be used to help make these systems more affordable. The state legislature offers a property tax exemption that can save you quite a bit of money, as there is no upper limit on the exemption. 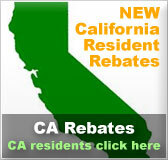 Some counties also offer loans for those that are trying to make their homes more energy efficient. 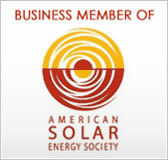 For those residents of North Dakota that could use additional help with converting to solar power, there are numerous federally sponsored programs that are also available. When used in conjunction with state programs, they can dramatically offset the cost of installing a solar kit in your home.